I have to be honest. 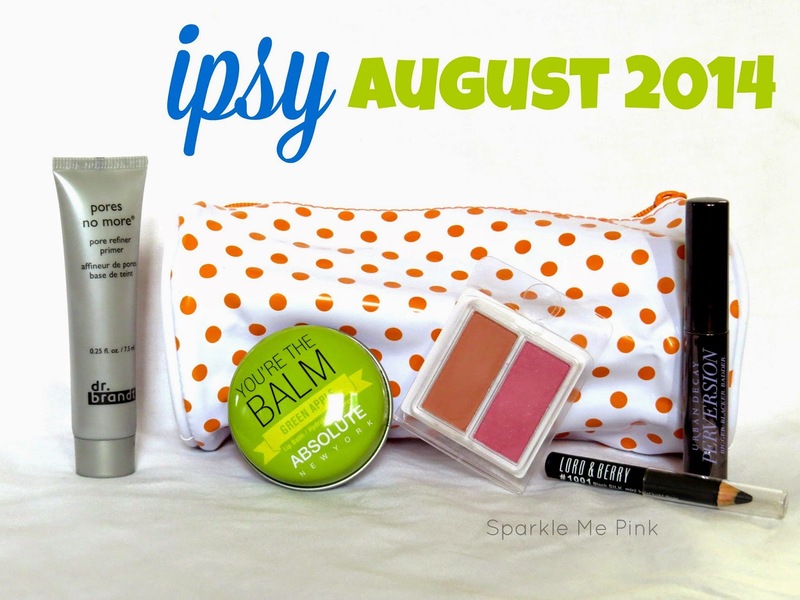 I have not been impressed by ipsy lately. 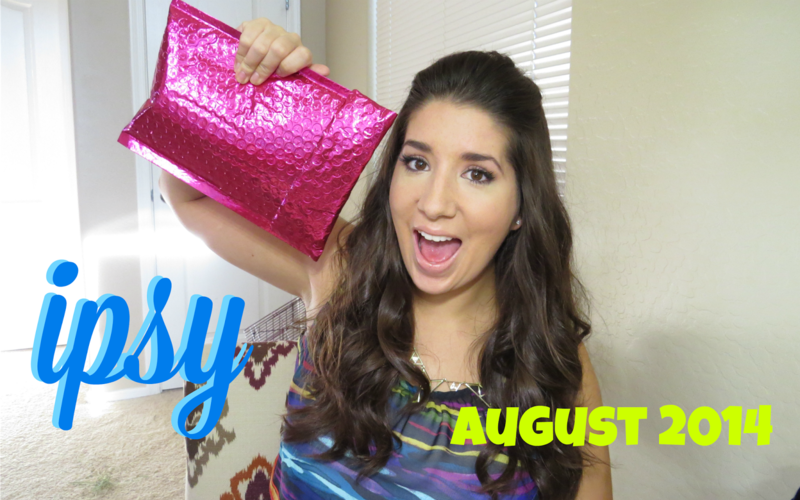 See : July ipsy Bag. I have been really enjoying my Glossybox, Wantable and FabFitFun boxes quite a bit more. However, I am too afraid to cancel the bag becasue I feel like the next months bag will be killer and I would have been the dummy that canceled. Also technically ipsy is "worth it" when it comes down to the money. I AM getting $10 worth of product in the bags every month. I just haven't been impressed with the actual items. Let see if this months bag can turn my frown upside down. Mine came in the scent / flavor green apple and holy moly it smells so good ! As if they squeezed a fresh apple right into the pot. Btw the word absolute makes me think of some sort of alcohol or something ?? I am happy to see this In my bag. I think in the video it came off as I wasn't but I am. The type of product and use for it is right up my alley. I jut know these are a bit too pricey and ben if I did like it I may not repurchase it. I've only tried this once and it was ok, gotta try it more for better perspective. This stuff smells like Tea Tree oil. This is truly a sample. I would have much rather had one shade in a larger pan than two tiny ones. And actually to my surprise I found these to be too pigmented can you believe that ? I found them difficult to blend out leaving me with clown cheeks. These reminded me of the kiddie makeup I used to mess around with as a preteen. They are smooth in texture but still a tad powdery. Normally when my eyeliners get down to this size I throw them away LOL ! I have never heard of this brand either. It glides on to the waterline really well and didn't seen to smear I just I had received a lever sample of this to really give it a bigger thumbs up. I can't really sharpen it so once the tip is flatten I'll probably have to chuck it. What do you think about this months bag ?